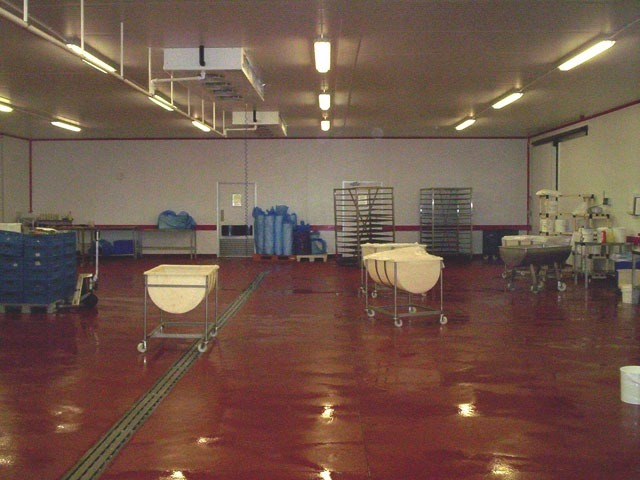 Established in 2002 Coldstorrs offers over 30 years of experience in the supply,refurbishment and alteration of coldrooms, freezer rooms, prep rooms for the foodservice, production and preparation industries. Coldstorrs have carried out a wide range of projects from repair and refurbishment in boutique hotels to national chains through to alterations and expansions of food production facilities to complete construction projects in the South East and North Wales. 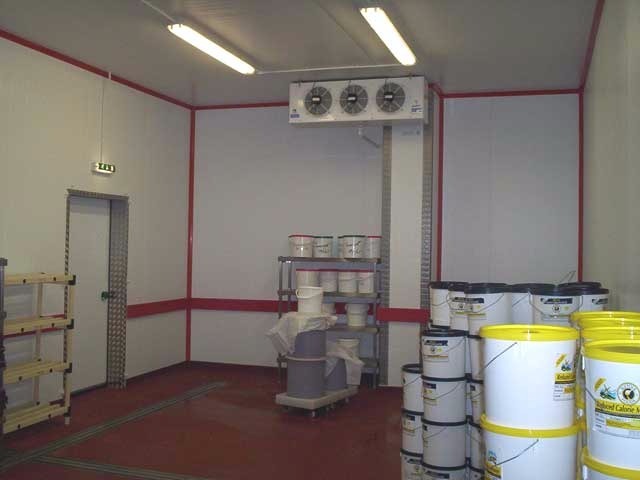 Our clients range from hotels with a need for small coldrooms and freezer rooms to food preparation and production companies with requirements for very large production areas including high care areas. 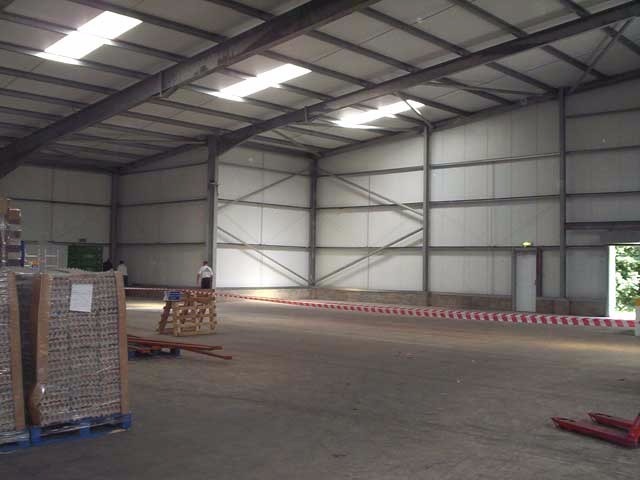 We have access to a UK wide team of experienced engineers enabling us to undertake projects anywhere in the UK.